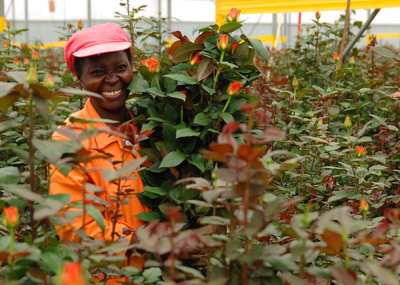 The above images are from Nini Flowers in Kenya. 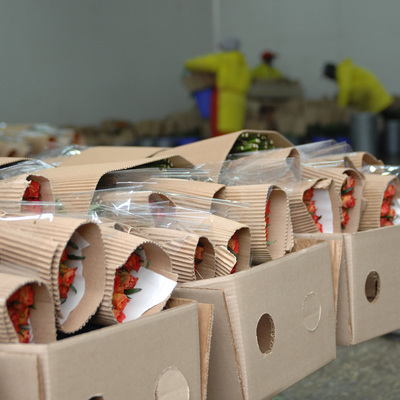 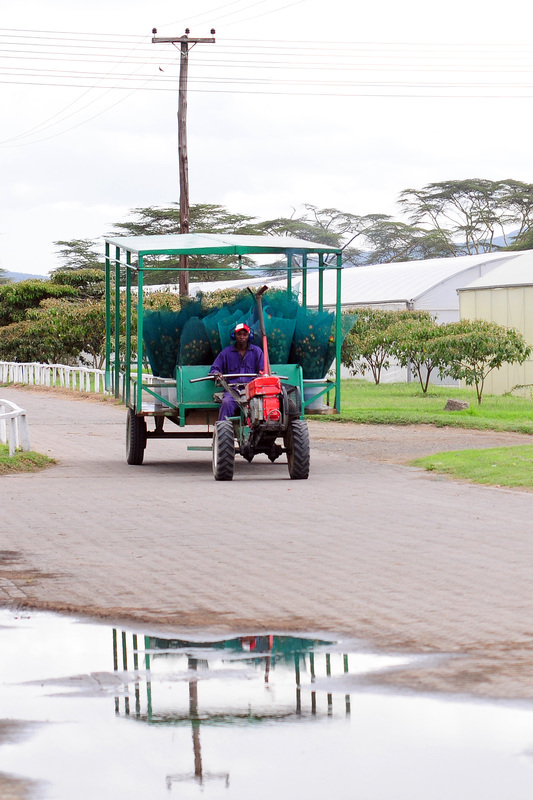 The Farm was established in 1997 and currently employs 560 people from the local community. 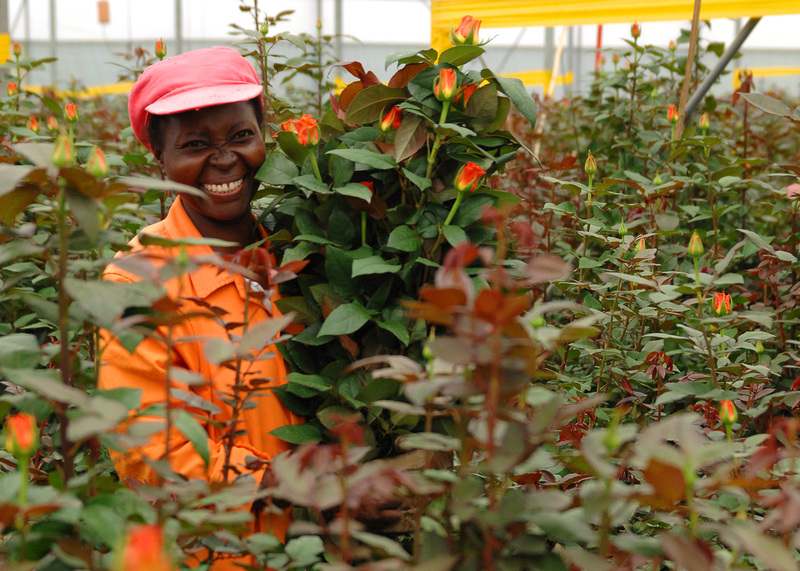 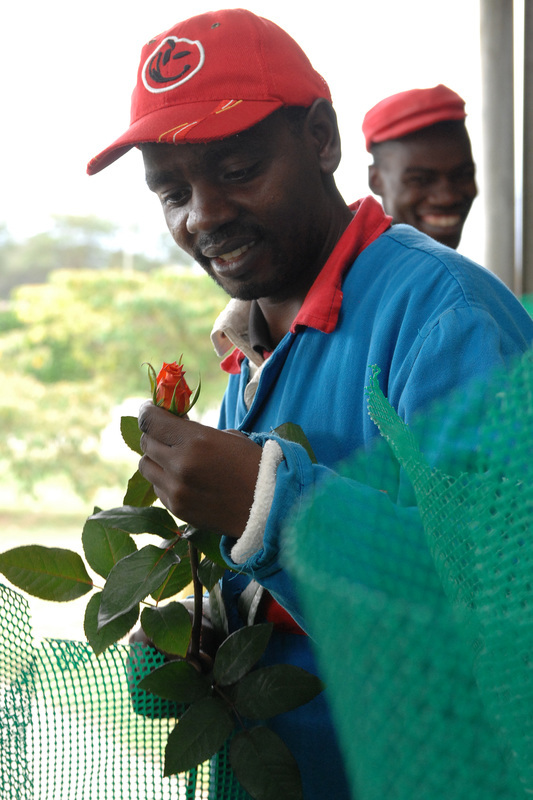 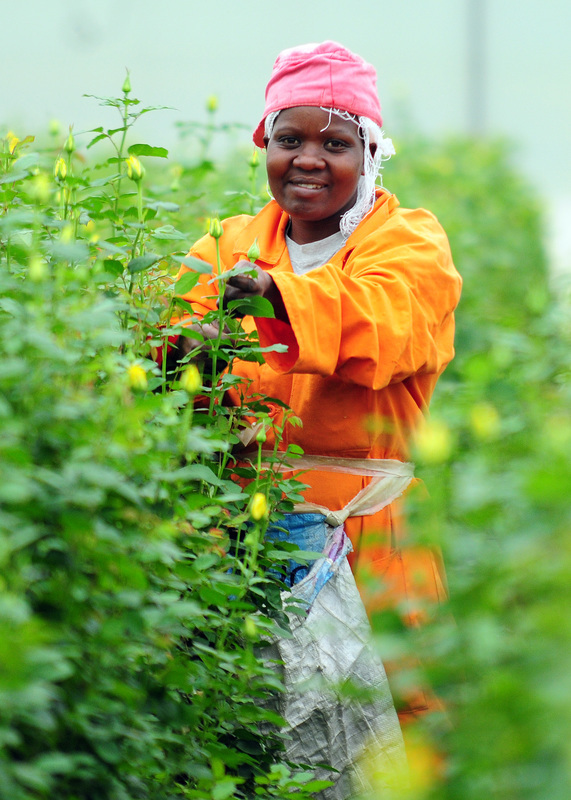 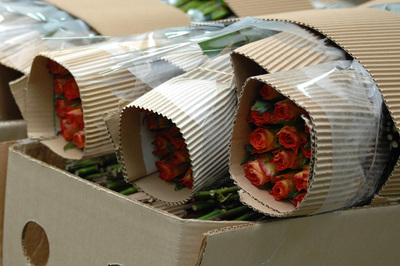 This FairTrade certified farm covers over 100 acres and produces 90 million stems of intermediate roses per year.